Because the sand washed by sand washing machine is not very clean in wet sand processing process. 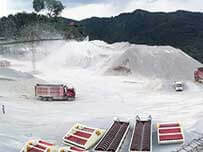 Moreover, the mud content and water content in sand is high, which does not meet the construction requirements. 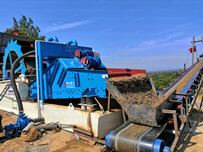 Therefore, the dewatering screen that can secondary washing, de-sludge, dehydration and other procedures is required. 1.Grading. 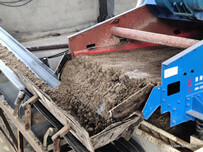 The sediment separation of dewatering screen can be flexibly applied to some classification processes that required finer materials to achieve good material classification. 2.Solve the problem of fine sand loss. The loss of fine sand in sand washing machine caused the imbalance of fineness modulus of sand. 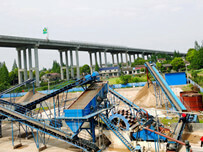 The use of dewatering screen improved the quality of sand and increased the economic value. 4.Reduce the water content of sand. The sand pile will easily collapse If water content from is high. 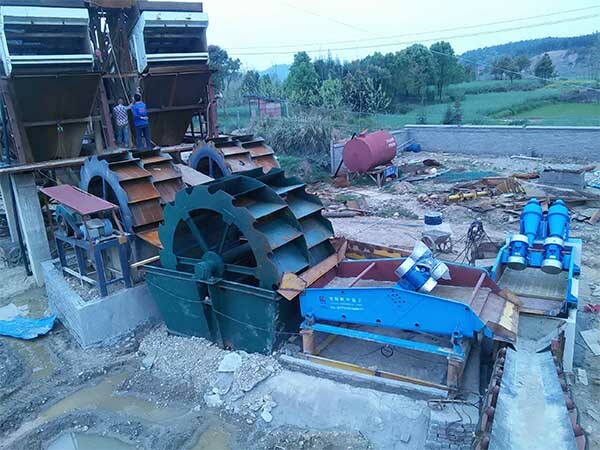 Dewatering screen is a dewatering equipment. 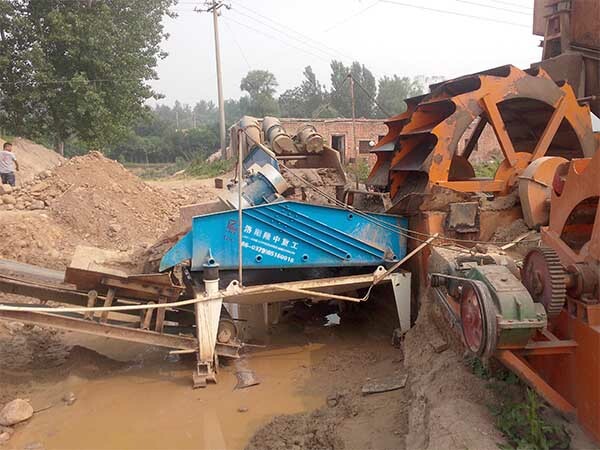 Only the sand that has been dehydrated through dewatering screen is not easy to collapse. LZZG found that the reasonable particle size ratio can be achieved when dewatering screen used followed sand washing machine. An the mud content and water content can be reduced to construction standard.